"Living is climbing. 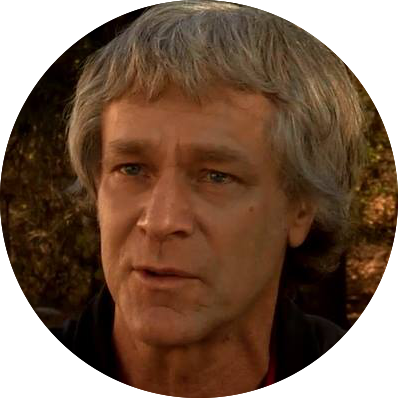 Beyond successes and failures..."
Now lecturer and life coach, Christophe has had several lives : he was a professional climber and teacher/trainer for 15 years at an international level ( world championships). He also worked 4 years as mental trainer for the French climbing team and coached numerous company directors, artists and elite athletes. 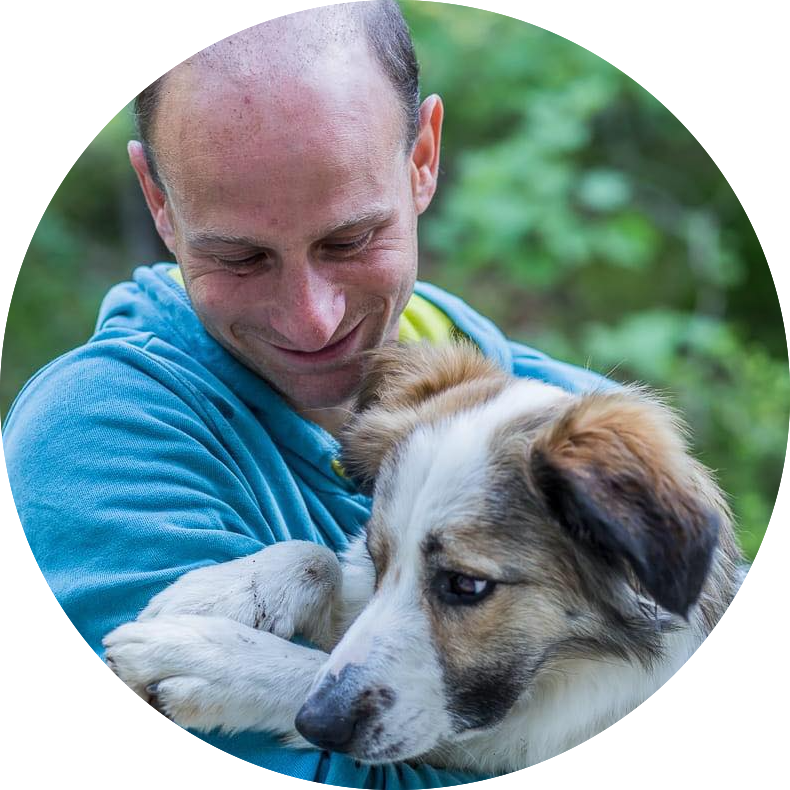 Christophe is also suffering from a complex disease, but he has always had at heart live his life to its fullest without being overwhelmed by destiny’s challenges. Today he dedicates his time to accompanying people, teams and companies to reach the summit of their own route. His specialty lies in disengaging from complaint to commit into the rightness of the action with courage and determination. “In life, we are all climbers” as he likes to say. 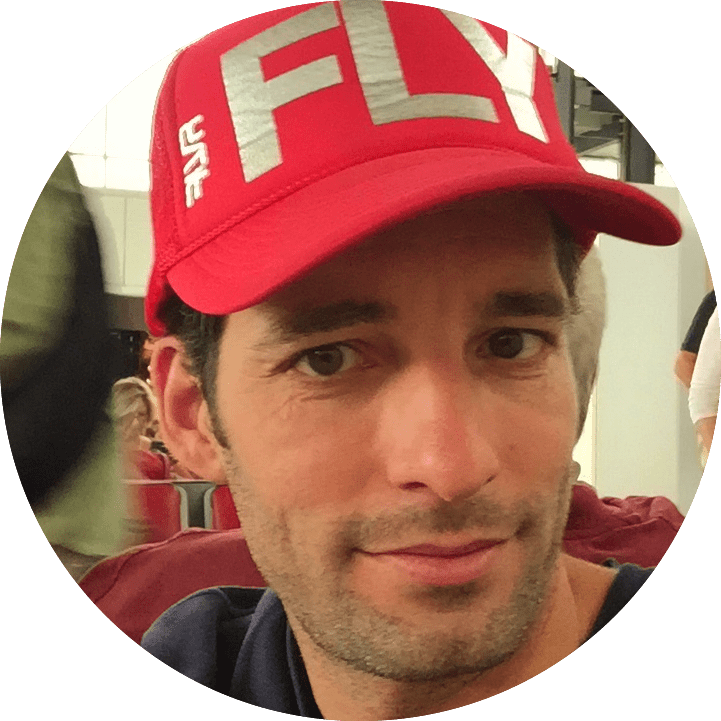 Holding on, gaining height, letting go, risk-taking… The metaphors are countless and Christophe knows how to use them to bring people and organizations to speed up the realization of their goals and dreams. Greenspits is a young association aiming to preserve natural climbing areas. In this innovative approach, it is important that professionals from the activity and influent climbers participate to spread a positive message for the future. As role-models for a generation of climbers, Cédric Lachat, Nina Caprez and Mélissa Le Névé have been convinced by the titanic work that is the sustainable development of a new crag, its maintenance and the sensitization of its users. 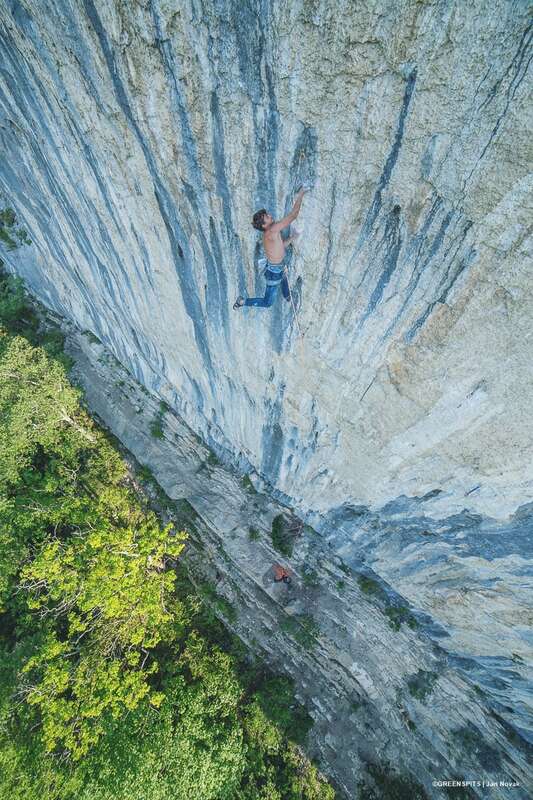 No Country For Old Bolts tells a story of sharing at the foot of a crag in the heart of La Drôme between Greenspits’ founders Carole and Antonin, elite passionated climbers themselves, and three well-known climbers : Cédric, Nina and Mélissa. Some breathtaking images in an out of the ordinary place with wild and preserved nature and a grey overhanging limestone peak that stands out in the sky. The Rocher Crespin is a new crag developed by Greenspits that you can only love and preserve even though it can reflect the demanding nature of our sport sometimes. Climbing is a lifestyle more than a sport. Every climber can shape it according to his temperament. You are bound to find yourself in one of the characters brilliantly directed by Matthieu Rivoire and Julien Nadiras. 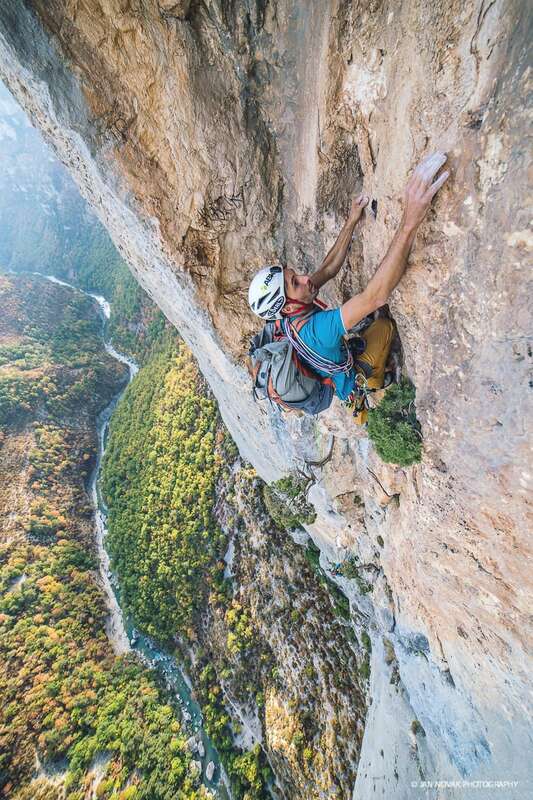 3 of Verdon’s historic routes sent in a day and in gear self-sufficiency. 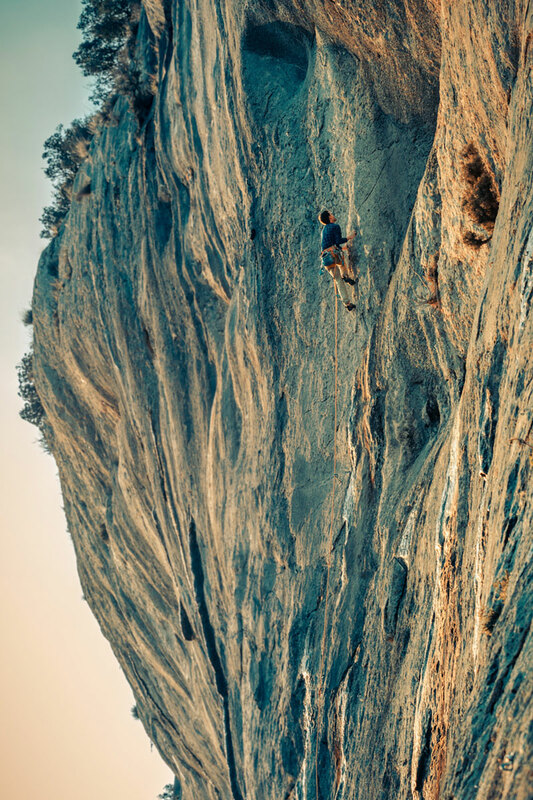 All of it in “Base and Climb” mode by Rodolphe Cassan and Maël Baguet. 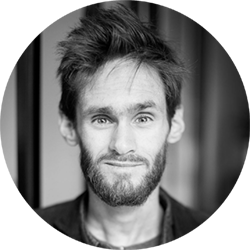 Rodolphe Cassan is 40, he is an adventurer, a “motivational speaker” and a mountaineering climber of great experience. Also president of the paralpinisme association (http://www.paralpinisme.fr), he has been jumping from cliffs with his little parachute in his back for 16 years while developing and publicizing this atypical activity for passionate people. He is one of pioneers of this activity with more than 2400 cliff jumps and around 100 jump spots opening worldwide. With a mind full of challenges, the insatiable Rodolphe offers us his latest adventure in the form of a movie and exclusively for La Fête du Spit : Trilogie Verdonesque. An extreme practice tinged with madness but with seriousness and control. This performance (and record) impresses us as climbers. We will be glad to interrogate this alien who will be here in the flesh and maybe to learn more upon his future projects… even crazier ! Les Voleurs d’Echo tells the story of two expeditions into the heart of the eastern Sahara. On one side the Gorane people, a nomadic pastoral tribe that attempts to maintain its lifestyle and ancestral traditions. On the other side, a team oc occidental climbers that came to measure itself to the bigwalls of the Ennedi mountain range, a sacred territory for the Goranes. 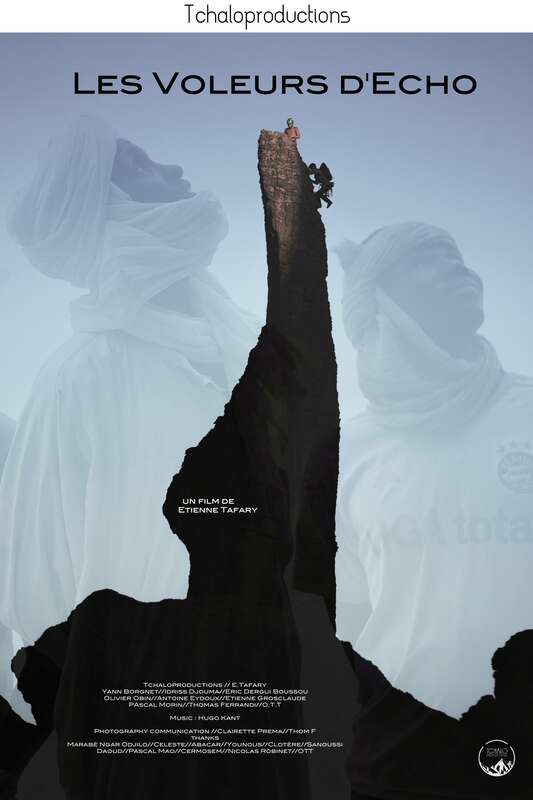 Beyond climbing and performance, the movie recounts the story of an encounter between two worlds in every way opposed, through the eyes and speech of Idriss Djouma, Archei lands’ charismatic chief. A journey that won’t leave you indifferent tanks to images that keep you in suspense by their sheer beauty only. Etienne Tafary, the movie director and Antoine Eydoux, a climber and member of the expeditions will be here to introduce the movie and answer all your questions. 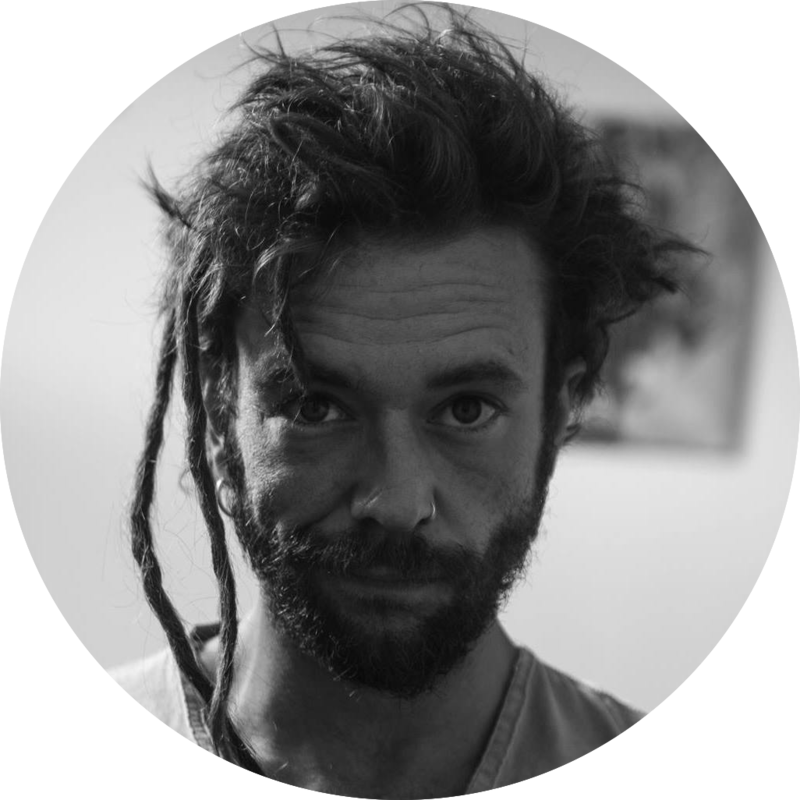 Tchalo Productions is an agency of audiovisual creation based in Millau, Aveyron. Inspired by mountains, board sports, nature and travels, the collective follows its adventurous path since 2013. Climbing in the 80s in a slideshow of mythical photos commented by their photograph. 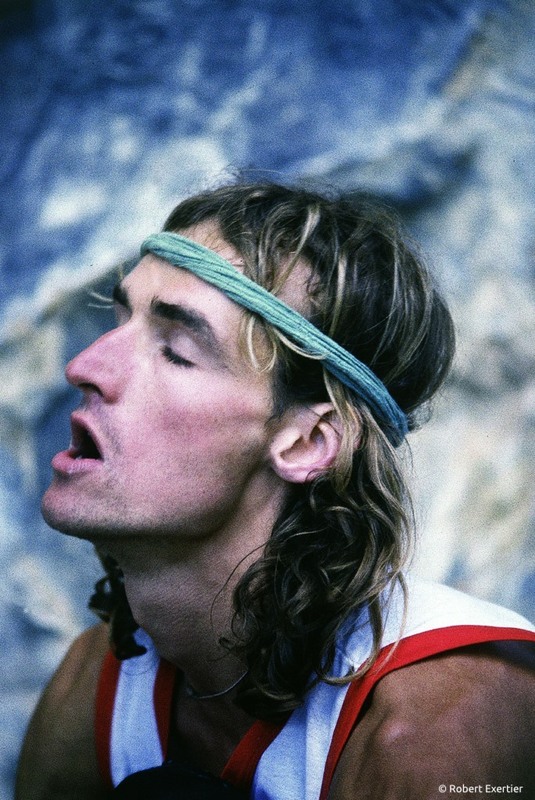 Robert will also show photos from the Bardonecchia competition in 1986 with mug shots from the world’s top climbers. A moment of sharing, one of pure climbing culture with great names in the history of climbing to answer your questions.